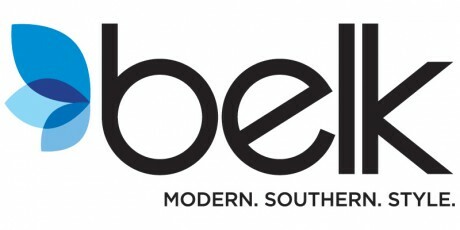 Belk has great deals on electronics, toys, apparel and more, on sale this Black Friday. Many of these deals will be available online all day Wednesday 11/22/17. 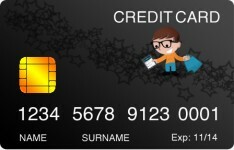 Avoid the lines in the store, by waking up early and shopping online. Quantities are limited and will sell out fast. Shipping is free for online orders over $50. These are the Live: Black Friday 2017: Belk Best Black Friday Deals We will mark individual items as sold out. Products without links are available in store only. Belk Black Friday Doorbuster: (in-stores from 4pm on Thursday 11/23/17 to 1pm Saturday 11/25/17) while supplies last! 10K Blue Topaz Ring $139.99 (reg. $600). Effy 1/4 ct t.w. Classic Diamond Studs $199.99 (reg. $575). Simply Sterling Silver Boxed Jewelry $16.99 (reg. $68). Puffer Vests $14.99 (reg. $44). Ralph Lauren Sport Coats starting at $69.99. Levi's 505 Regular Fit $35.99 (reg. $59.50). Nautica Leather Bomber Jacket $169.99 (reg. $500). New Directions 5-pc Luggage Sets $39.99 (reg. 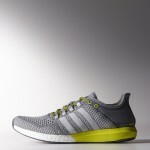 $180). Bella Ceramic Copper Skillet $14.99 after $10 mail-in rebate (reg. $39.99). Bella Rocket Blender $14.99 after $10 mail-in rebate (reg. $39.99). Online only! KitchenAid 5-qt Stand Mixer $199.99 (reg. $349.99). Cook's Tools 3.5QT or 5.5QT Dutch Oven's $24.99-$34.99 (reg. $100-$140). Pyrex 14-pc Storage Set $14.99 (reg. $50). Bluetooth Turntables starting at $49.99.